This week: a new piece of software helps you focus on your writing, the best ways to create a long-tail book promotion, and we rank amongst the top 100 writing websites of the year. Another week, another piece of software to help us writers… well, write! A Californian software developer, Corey Gwin, has created Blurt, which he describes as “not your typical writing app.” So in a world filled with Grammarly and ProWritingAid, what makes this one different? Well, it does all the usual things such as pointing out rambling sentences and spelling mistakes. But what it also does it allow the writer to actually focus on their writing. That includes a distraction-free interface, blurring your writing as you type to prevent you from self-editing as you go, and the ability to set yourself designated writing periods – be that a set time or a target word count. Sound like something you’d be interested in? Early adopters can adopt it as their writing tool for the half-price cost of $4.99 a month. 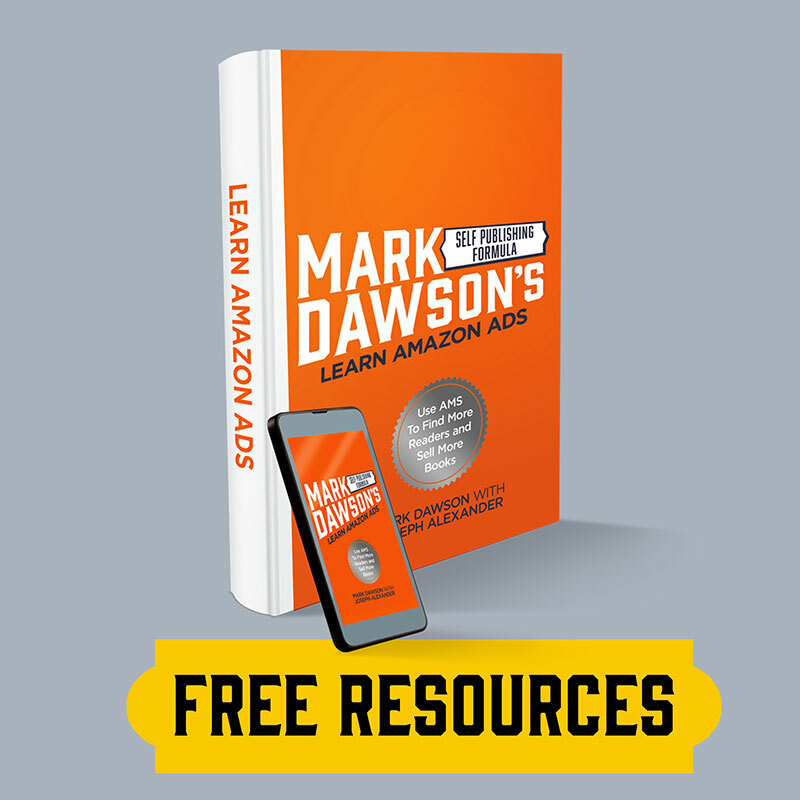 Here’s an article you might find useful – it even features Mark Dawson! Amy Maroney spoke to numerous successful indie authors on how to turn a small spike in sales into a sustainable, long-term book promotion, and collected the answers she received for our benefit. Her article covers useful tips on BookBub best practices, utilising other advertising platforms, and other related strategies. The Write Life have put together their annual list of the best writing websites of 2019, and we’re proud to say we’re featured! There’s something for everyone inside, regardless of what sort of writer you are. Websites are split into ten categories: freelancing, inspiration, writing tools, blogging, creativity and craft, editing, podcasts, marketing and platform building, writing communities, and publishing. You can find us under ‘podcasts’ down at number 59… (it’s not in order of quality, I swear).